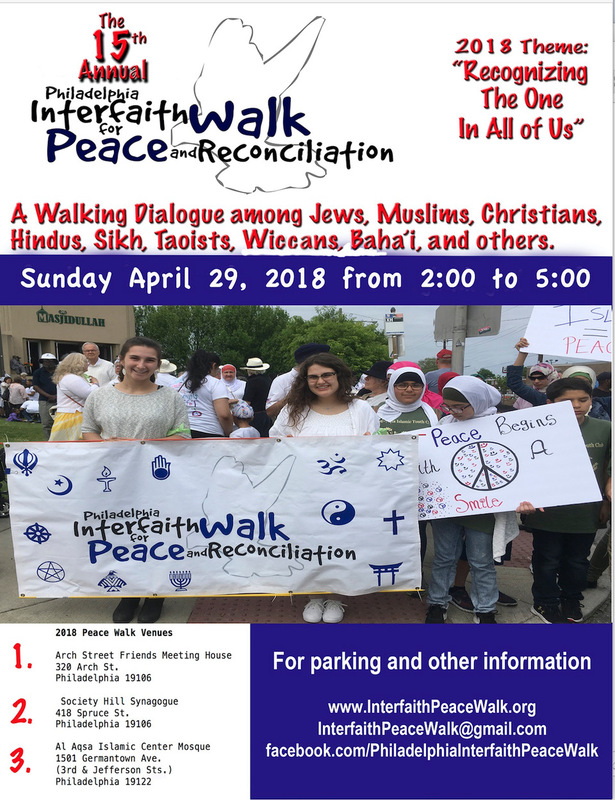 It is that time of the year again where we hold our annual peace walk. This year marks our 15th year and we hope that you can join us! For those who would like to start the walk from Al-Aqsa, parking will be available. 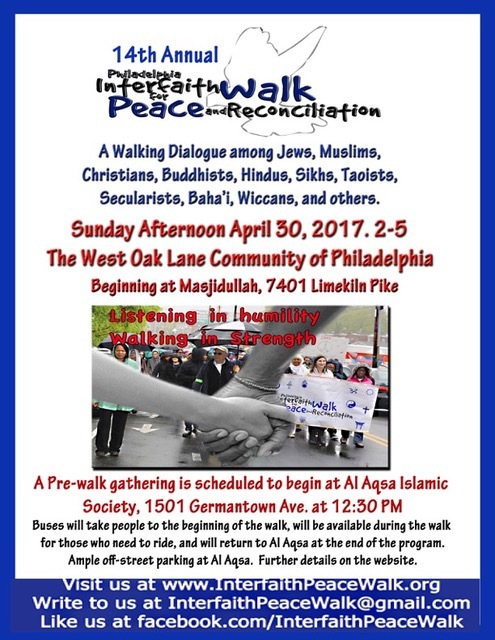 Members of the community and those who would like to participate in the noon prayers are welcome to be at Al Aqsa by 12:30 p.m. Prayers will be held around 1:10 p.m. and we will board two shuttle buses to our first official stop of the walk, Arch Street Friends Meeting House on 3rd & Arch St. 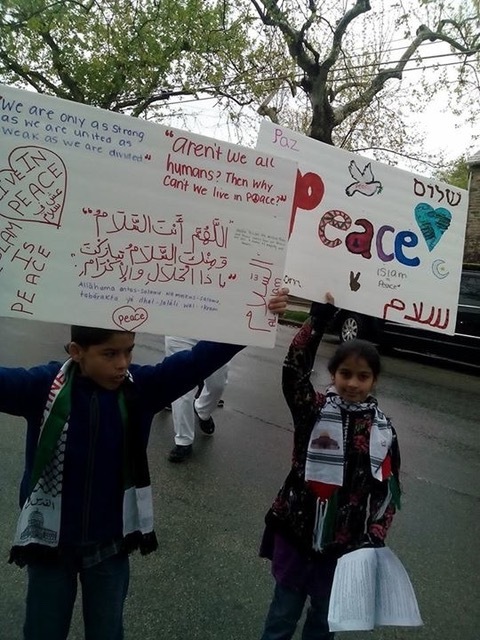 There is limited parking at the Friends Center so we suggest taking the shuttles from Al Aqsa or using your own transportation. Program starts promptly at 2 p.m. We will finish our program at the Friends Meeting house and walk a few blocks over to Society Hill Synagogue for a short program there. Lastly, we will walk or board the buses to head north to Al Aqsa Islamic Society for food and fellowship. For more information please check our website. Join us for the Pre-walk event for a brief program. 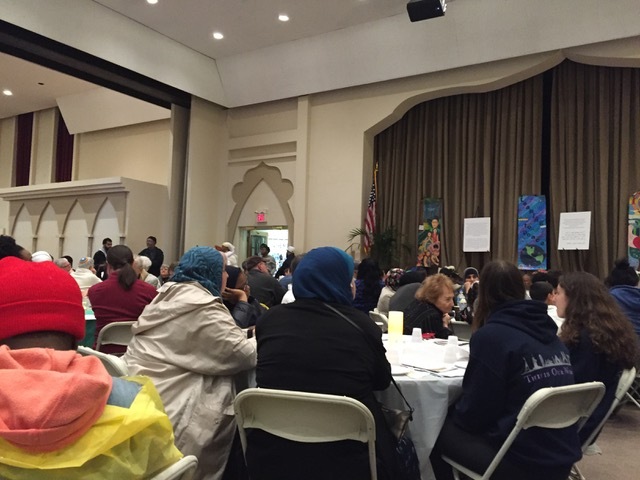 We will have a short welcoming program and then give people the opportunity to come into the mosque on the men or women’s prayers to observe the prayers. Walkers are also welcome to join in the prayers if they like. There is also an option to board the buses until we leave the mosque. Walk or park your cars at Al Aqsa. 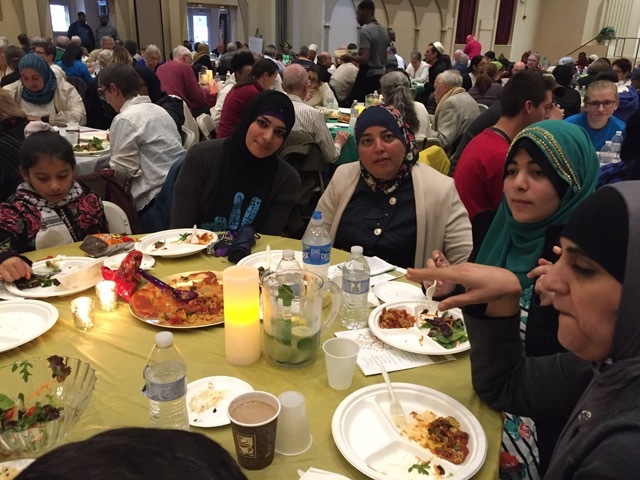 Two buses will transport people to West Oak Lane where we will be walking, talking, and having a sit-down meal at Masjidullah.